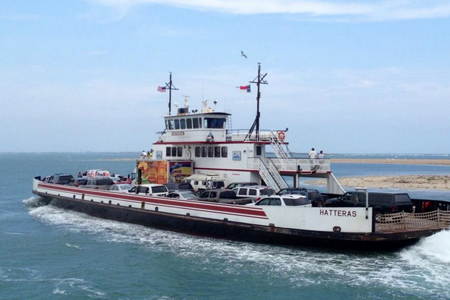 The Hatteras-Ocracoke Ferry is free and runs often, the crossing time time is about 40 minutes. 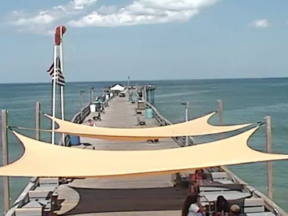 Most of the island’s favorite activities are also free: Quiet walks on the beach, fishing and clamming, or strolling or biking around the village. 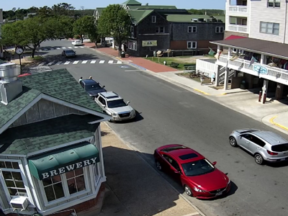 The great thing about Ocracoke Island is what “isn’t” there, not a lot of shops, etc. Ocracoke is made for relaxing. 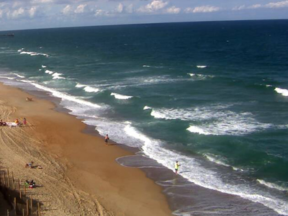 It beholds the most beautiful beaches on the Outer Banks and is great for shell hunting.